Graduation in kindergarten – a particularly important event, leaving behind the most unforgettable childhood memories. This holiday becomes a bright end of the carefree time spent in the kindergarten, and the beginning of a completely new stage, in which the child must enter with the right emotions. And for this, not only the organization of the holiday itself is important, but also the preparation of a children’s dress for a girl preparing for significant event graduation in kindergarten. It is necessary to think over and discuss the question concerning the proposed attire for the graduation ceremony in advance. Ideally, throughout the last year of visiting the garden. And of course, the final decision should be made not by the parents, but by the future graduate of kindergarten. It is important for mothers to be prepared for the fact that the first wishes and requests of the child can be rash. To determine the true preferences of the girl, you need to give her time, during which she will be able to think carefully and make choices, and her mother – to track the dynamics of her daughter’s requests, to delve into her hobbies and to recognize real desires. 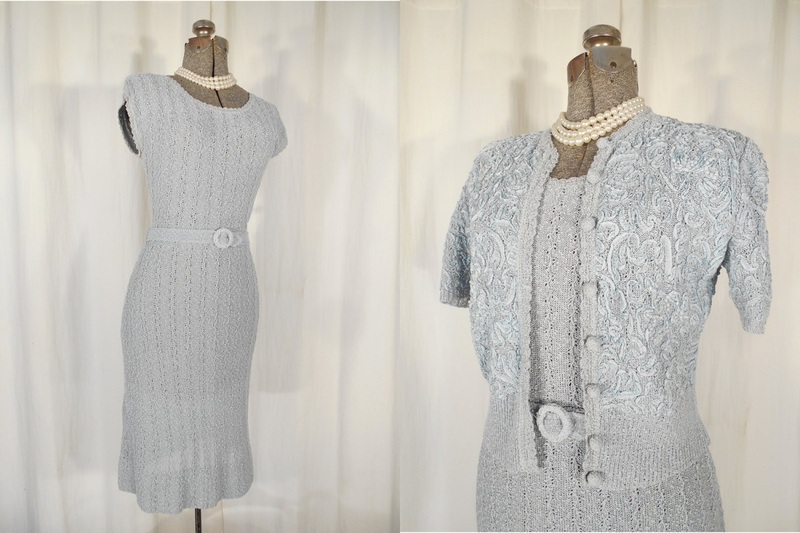 The most popular and spectacular option – classic dresses for the ball. The girl, undoubtedly, will be delighted with the magnificent, developing skirt and corset. But in order for her to be comfortable to move and dance at graduation in kindergarten, you must buy an outfit in advance and let your child get used to it, putting it on at home. Stylized image. If the girl has a favorite princess from famous cartoons, you can offer her to dress in the dress of the main character. Usually, these clothes look bright and tender. 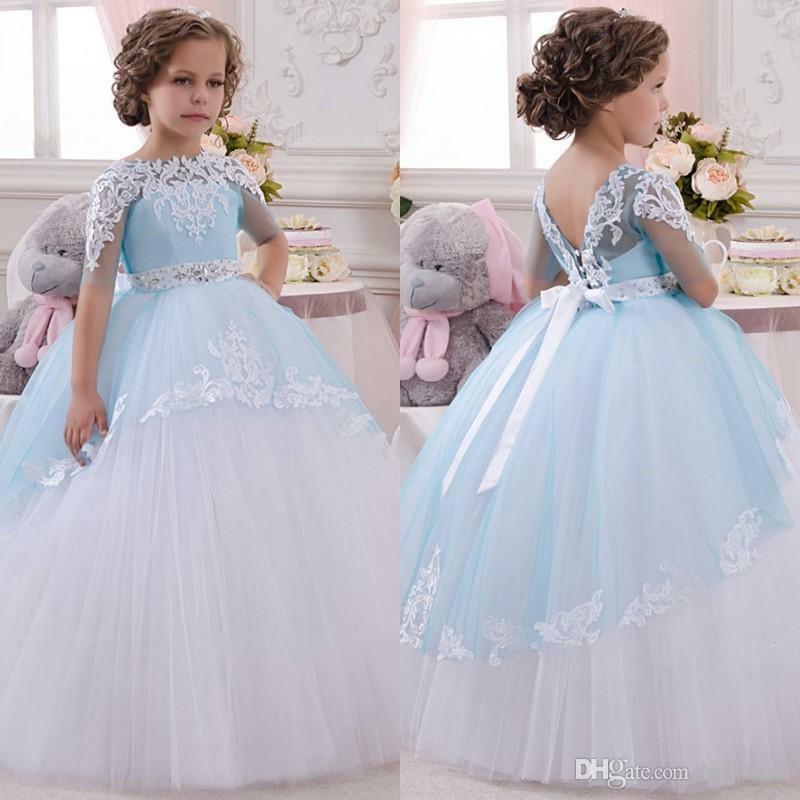 They will help the child not only have fun at the prom, but also feel like a real fairy tale. 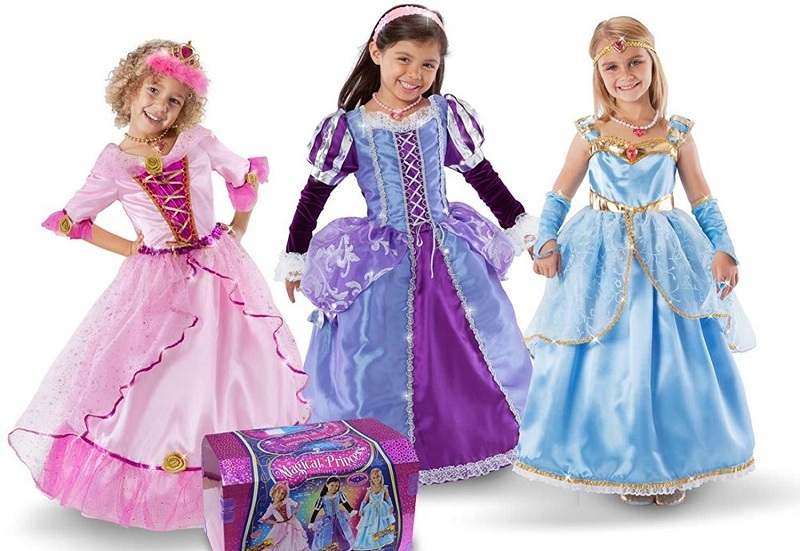 In addition, these dresses are impressively popular, so they will be easy to find in children’s stores. If the models are floor-length will bring discomfort or seem just not quite familiar, you should consider the option to the knees. In such a throw and unusual dress, the child will be guaranteed to stand out from the crowd. If short dresses at the prom seem not quite appropriate, you can look at the more interesting models to the knees with a small train. They will be at the same time a stylish, beautiful and comfortable solution. When choosing a dress for prom, be sure to pay attention to the strict, slightly extended to the bottom options. Their charm and elegance can outshine everyone around. You can verify this by looking at the photos, which reflect all the restraint and chic of retro style. Too active girls who want to look beautiful at graduation can choose a special model – a transforming dress with a detachable hem. Thanks to the unique design idea, a long and fluffy skirt can be quickly turned into a short and comfortable one. Particularly elegant and elegant on the background of voluminous skirts and tight corsets will look like a classic dress with the most simple cut. But in order for the girl to look beautiful and elegant at the prom, the severity will have to be compensated for with bright accessories. 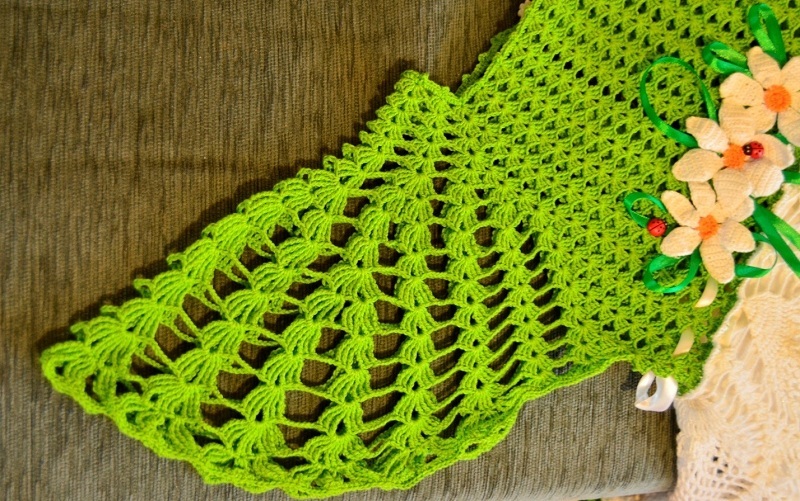 A child who is difficult to make a choice, you can offer a gentle dress, crocheted. It is the openwork that will help create an image filled with grace and fragility. But this version of the dress will suit only those girls who have already disappeared bulging baby tummy. Those who want to stand out can pick up beautiful family look outfits, implying similar dresses for mothers and girls, or just similar accessories. To make dad fit into the family style at graduation, you can dress him with a butterfly in the color of girl clothes. If the proposed options seem too fanciful, you can simply wear a fluffy multi-layered skirt and a short top. In this costume, the girl will feel no less bright and elegant than her classmate, but at the same time, she will be much more comfortable and more comfortable. To all the above dresses, you must choose a smart, appropriate in style and color shoes. You can buy ballet flats or shoes in tones, beautiful sandals in the Greek style, or even delicate slip-on that make the image more fashionable. The selected image must be supplemented with accessories. For this fit beads, earrings or clips, lace gloves, and nylon pantyhose. The final stage in creating a festive look will be a hairstyle, which you need to select, focusing on the appearance of the girl. 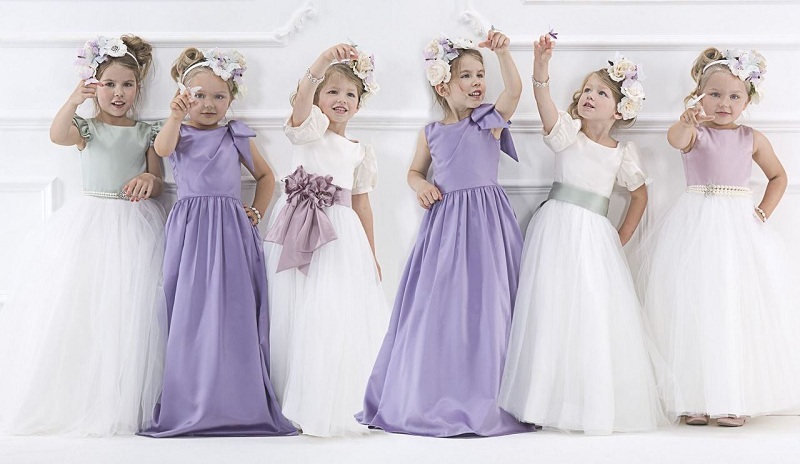 When choosing a dress for a little graduate, it is important to remember that this is not only a gentle and fragile girl but also an energetic child, not used to thinking about the safety of the clothes she is wearing. Therefore, you cannot blindly try to please all the children’s wishes. It is necessary that the dress was practical and comfortable. Moms should take into account that in the chosen costume the girl will have to perform at the graduation matinee, then dance and run with friends. And in these moments she will think about anything, but not about the dress!